New champion announcement: Krypto the Superdog! Mans best friend is coming to the trials: Here comes Krypto! Krypto is a mobile controller who excels at mobility, protecting his allies with shields and vision, and setting up kills with slows and AoE pulls. [[Krypto's Healing Wave]] applies an additional heal over time on top of the initial heal. Are you looking forward to playing as the Superdog? 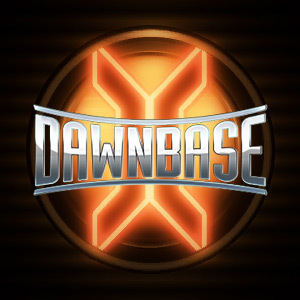 We've kept it under wraps from most people, but we've been incredibly hard at work behind the scenes building a completely new version of Dawnbase for you all to enjoy and make use of. 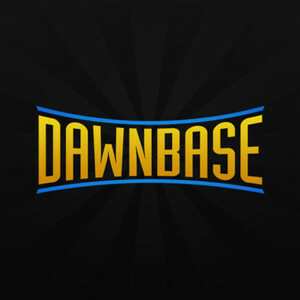 One of the key new features of the upcoming Dawnbase is a new guide builder. As part of the run up to launching the new site we're disabling using our current guide editor to avoid any potential conflicts when we switch over. 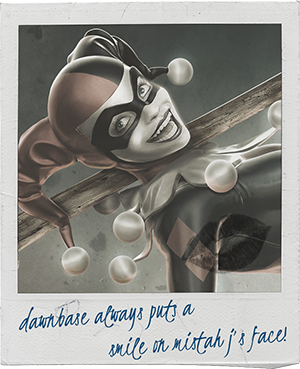 Another feature we're working on is site achievements, and all guide authors who currently have a published guide with a positive, above default rating have been granted an exclusive achievement for being a guide author in these early days of the Infinite Crisis beta. 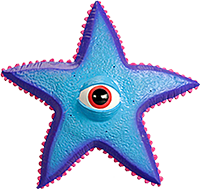 You'll have access to the avatar shown to the right once the new site goes live, as well as having a special notice on your user profile. We're working incredibly hard to get the new site out to you as soon as possible. Hang tight, it's gonna be worth it. One of the new features coming with the March update is champion mastery, which offers further rewards for playing a champion and levelling them beyond the solo current reward of a champion's stolen power unlocking as they hit level five. With the new update, champions will unlock loading screen borders as you level them up — a bronze border at level five, silver at ten, gold at fifteen, and a diamond border at twenty. Hitting level twenty with a champion also unlocks their portrait icon as a selectable avatar for your champion card, as seen on friends lists. The new patch launches March 4th. Wrongdoers beware: Deadly assassin Katana is making her way to the trials! This deadly bruiser likes to dash in close and utilise her mastery of the Soultaker to vicious effect. Star Sapphire's Goddess of Love costume now available! In keeping with Valentine's week, champion of love Star Sapphire has received a brand new costume! You can unlock the Goddess of Love costume for 650.